Calgary Insurance Emerging Trends 2017! I've gone quiet on the social media front while we prepared for Calgary Insurance Emerging Trends 2017! 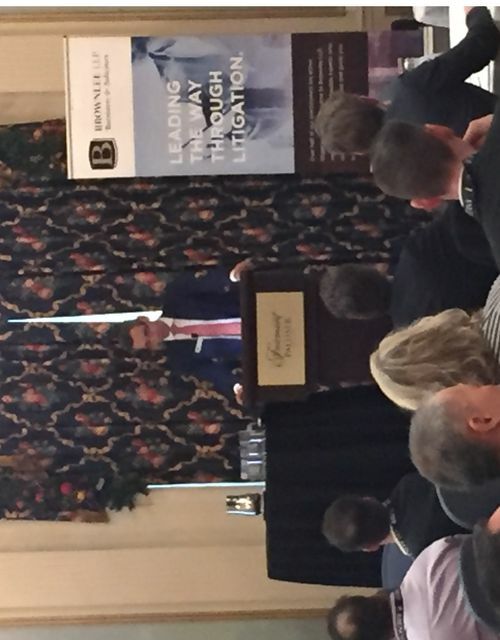 Five insurance-related presentations by eight presenters from Brownlee LLP's Calgary office. Thanks to my colleagues for making it happen, and to the attendees for your interest and engagement. We were pleased so many could attend! If you want to find out more, contact me or another member of the Calgary litigation team. We would be happy to have you at the next one!